Your business card speaks volumes about you and your work to your clients. Thus, what you need is a creatively designed business Sample Cards with all the required information. However, sometimes this can be a tough job, especially when you run out of creative ideas. 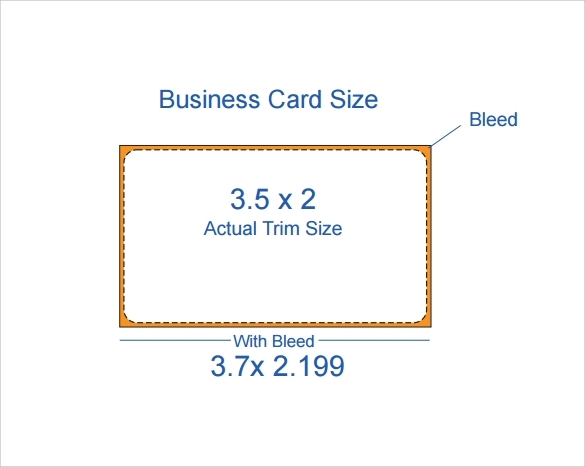 In such scenarios, the sample business card templates can come to your rescue. Specially designed keeping in mind the latest trends and industry norms, these can be easily customized and printed. As the name suggests, this is a ready to use template which can be used by anyone, irrespective of his or her field of work. 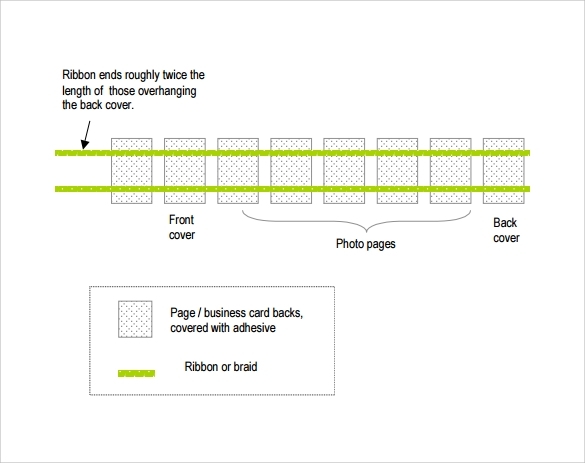 Creatively designed, these comprise of all the sections which are required on a business card. These can be easily customized and are ready to be printed. The best part is that these templates are compatible with most printers. 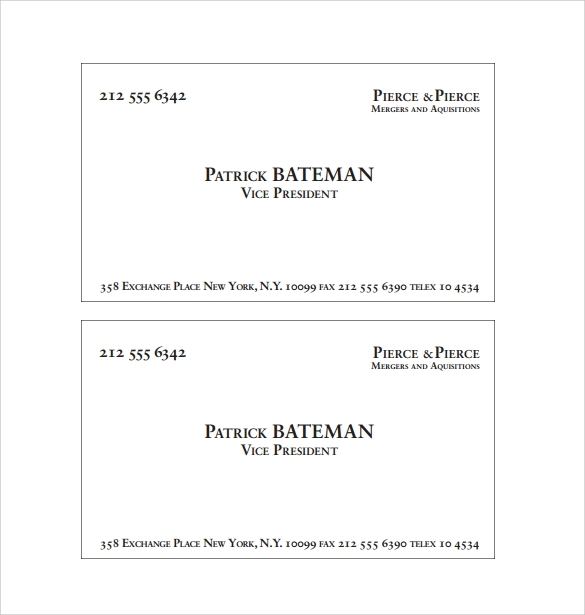 There might be times when you like a specific business card template but would like to add some personal touches to these. This is possible with the sample business card template that can be easily downloaded. Being compatible with most operating systems, you can download this to your computer and then make the required changes. Once, you are completely satisfied with the design, go ahead and print it out. Just because you are a student doesn’t mean you can’t have a business card. 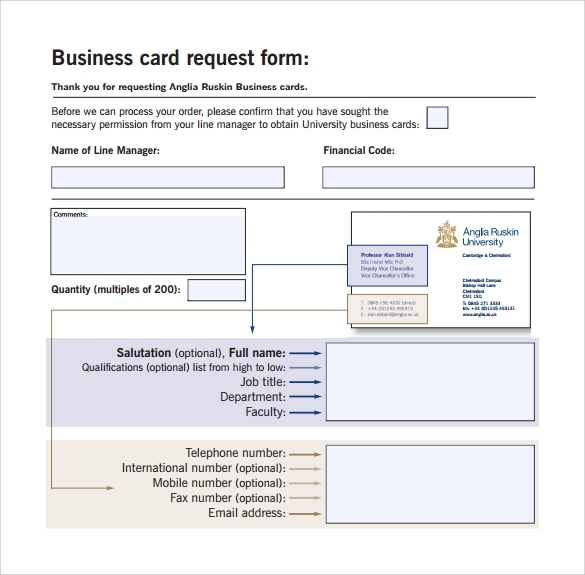 You can design a business card with your name, name of the university, address and other details like your part time job etc and share it with your friends. Need some help in designing one? 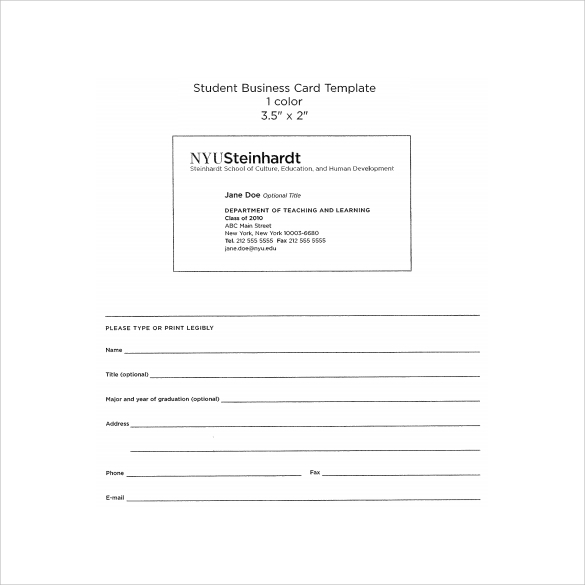 Go for the student business card template which will make this task easy for you. 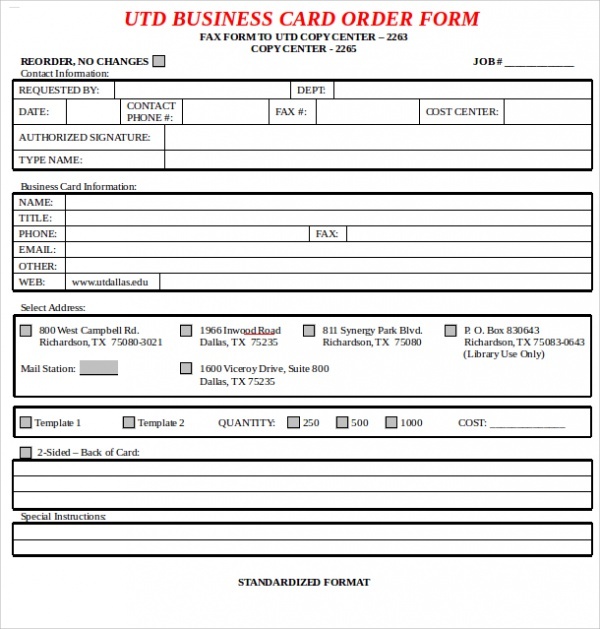 Just customize the card and get it printed. If you are running short of funds to get your business card designed and printed from a professional, don’t worry. 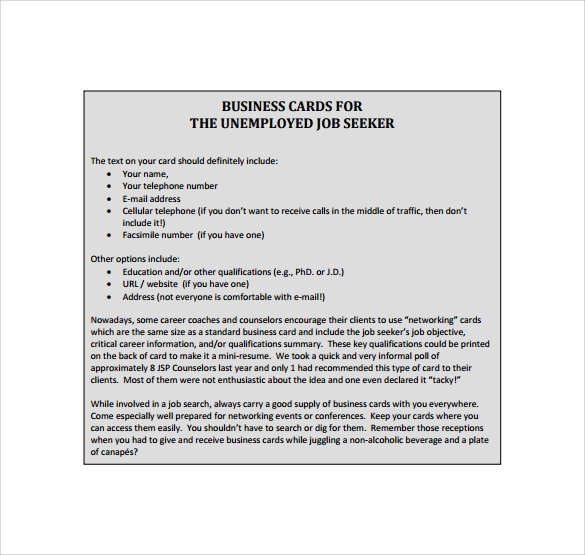 Go ahead and check out the free printable business card templates online. Choose the one that catches your fancy and customize it with your details. Once, you are satisfied with your handy work, print it at home or at the nearest print shop. 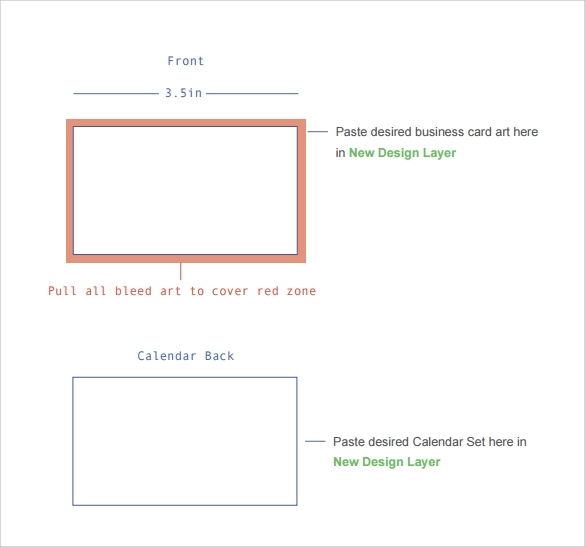 Designing a Awesome Business Card Templates is a serious task and requires some expertise. So, make sure you get some ideas from a trained and experienced professional. 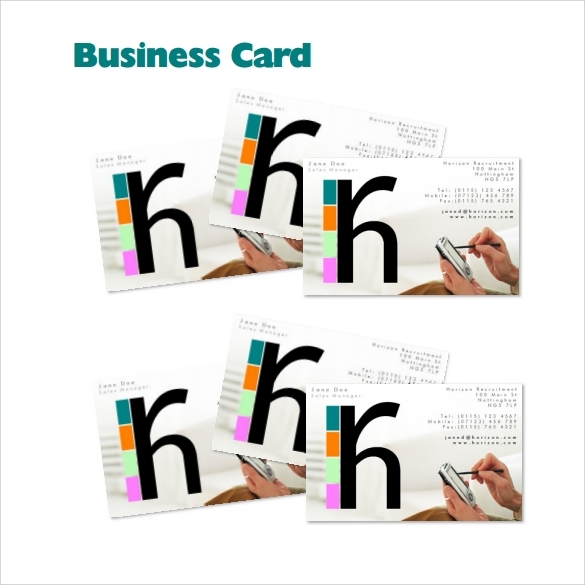 Add in all the relevant details about you and your business on the card like logo of the company, your name and the name of the company, address, phone number etc. Do not go overboard with the details as this would give the card a cluttered look. 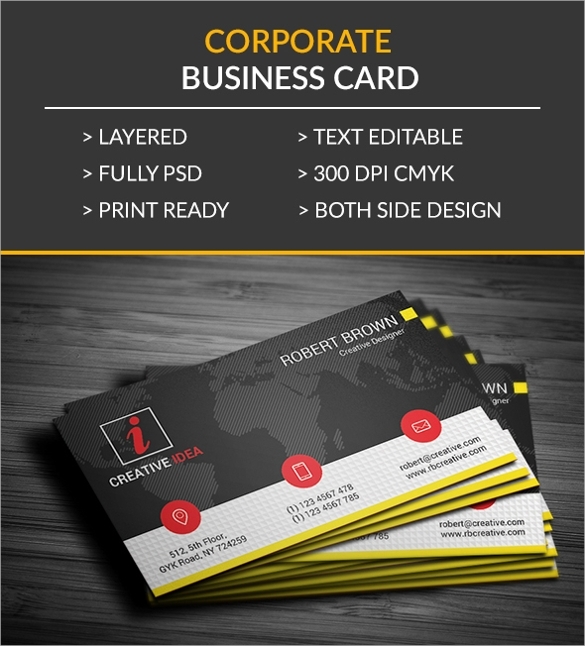 You can find a varied range of sample business card templates with us. Creatively designed these are available in both Word and PDF format and can be easily customized. These are ready to be printed and are compatible with most devices. In case, you want us to make any changes to our templates to meet your requirements, we would be very happy to oblige. So, do feel free to share your suggestions and ideas.